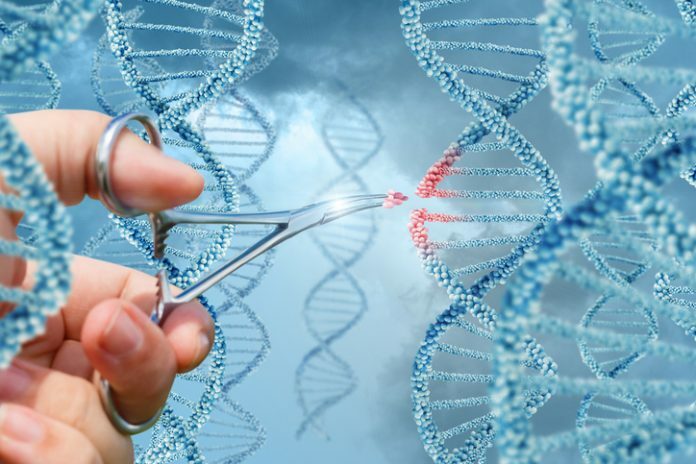 Charles River Laboratories has announced it has arranged a nonexclusive license to ERS Genomics' CRISPR/Cas9 technology, even as a legal battles over rights to the gene-editing technology continue to move through patent governing bodies. Charles River has licensed from ERS Genomics nonexclusive access to ERS’s CRISPR/Cas9 patents, which are based on the technology that, in turn, ERS has licensed from holders of a European patent granted in March—namely the Regents of the University of California (UC), the University of Vienna, and Emmanuelle Charpentier, Ph.D., a director at the Max-Planck Institute in Berlin. The European patent holders are appealing a February 15 decision by the Patent Trial and Appeal Board (PTAB), which sided with the Broad Institute of MIT and Harvard in the bitter legal battle over who invented the gene-editing platform. The PTAB found “no interference in fact” between 12 patents related to CRISPR technology that list as inventor Feng Zhang, Ph.D., of the Broad and a patent application by Dr. Charpentier and Jennifer Doudna, Ph.D., of UC Berkeley. Charles River also offers CRISPR/Cas9 that is used under licenses to granted and pending U.S. and international patents from the Broad. Charles River said its biologists use CRISPR for target screening alone or alongside RNA interference (RNAi) screening with the company’s short hairpin RNA (shRNA) library (SilenceSelect®) to create complex custom knockin and knockout cell lines with drug discovery applications that include target discovery and validation, hit discovery, hit-to-lead, and lead-to-candidate. In Europe with Phenomin-ICS, a leader in mouse and rat creation and phenotyping. (Europe only). Charles River is the 12th company to ink a licensing agreement with ERS for the UC Berkeley/Charpentier/University of Vienna CRISPR/Cas9 technology.